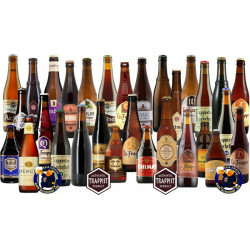 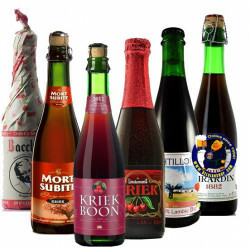 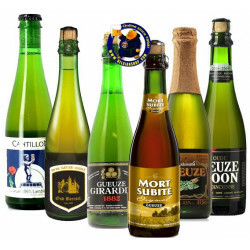 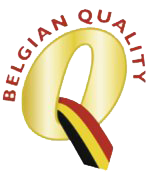 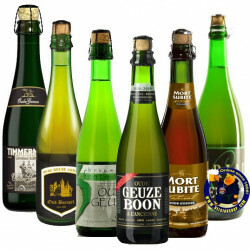 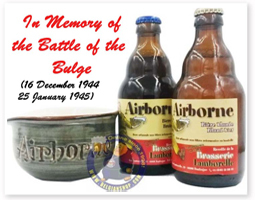 Beer connoisseurs will appreciate receiving our specially packaged beer gift packs featuring the highest quality selections of classic Belgian craft beers. 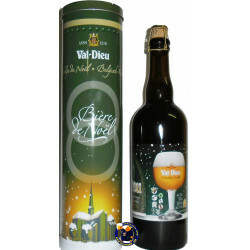 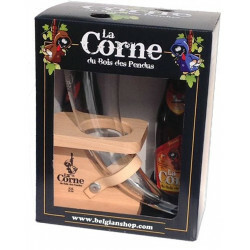 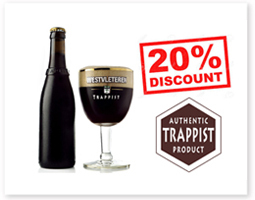 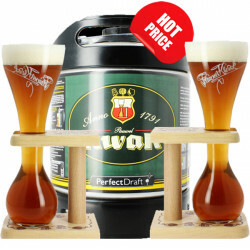 We invite you to find a gift that suits your particular budget and will give beer lovers a lot of fun in your life. 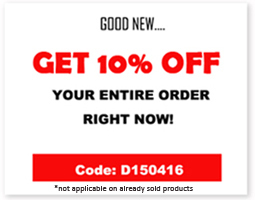 Shop for birthdays or just because you think of them.